Over the past weekend I was able to go to the Washington State Convention Center for the annual Penny Arcade Expo (PAX) where thousands of gamers get to see the latest games coming out for the next year. This year, most of the top companies are pushing VR for their latest projects. Sony has a slew of VR games to be ready when the VR headset becomes available. Also PAX had a floor a the Westin hotel dedicated to VR gaming including a section for Indie VR devs to how off their work. Also adult swim showed off some new VR games, such as the new Rick and Morty VR game. The new south park game was shown at the show, it satirized the Oculus Rft by creating a smell-o-vision headset called the Nosulus Rift. Whenever a character farts in the game, the players would “experience” the smell in real-time. There were also plenty of new games to check out, such as the new Resident Evil 7: Biohazard, Heavy Metal Machines, Dishonored 2, Dawn of War III, and others. For ad spaces, there were Final Fantasy themed Uber cars, there was a Tank down the street of the convention center to promote World of Tanks. Getting gaming swag was kind of meh, there were few retailers, such as Jinx, Loot Crate, and Pink Gorilla. On the plus side there were some good hardware sellers, I got a nice SSD for ~$80 on the showroom floor. Free swag that you’d normally get in previous shows were kind of absent. This year, I did get a couple of free shirts. Others you had to wait in line for several hours to play a game or fill out surveys/give personal info to get a free item. One thing I noticed was quite odd is placing the gaming arenas in the same spaces as the retail spots in the past. I was only able to go to the convention for one day. It would have been better to go multiple days to get to check out more games and the sights due to the geographic location of all of the activities (in a couple mile radius). Hopefully next year when the convention expands in size we can get better placement of things to check out. Have any cool pics or stories, feel free to share in the comments. Over the past couple of weeks I have been using Blender to create and rig the characters in Beyond the Infinite Abyss. First I draw out the character in various angles to help give perspective when I am creating the vertices of the character in Blender. Next, I add the bones to match Unity’s requirements to be able to make the character walk/run/interact with the environment. This is what I have so far. Enjoy. – Removed rumble on projectile shoot. – Updated some graphics elements. These updates will hopefully be out in the next couple of days. 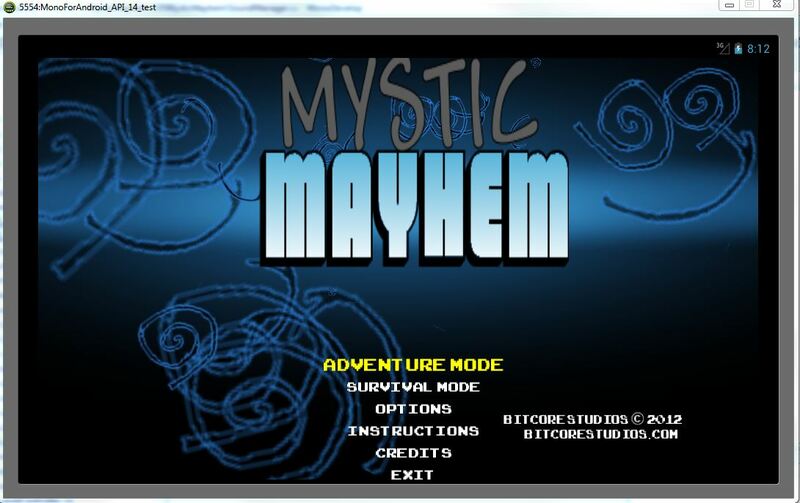 Currently I have been learning MonoGame and trying to port Mystic Mayhem to Android devices. So far i have been making some progress, but found some snags. First, MonoGame currently does not support hardware instancing in their codebase [Develop3d Branch], this means I will have to do some workarounds to get the graphics to display properly on less powerful graphics cards.Second, I will have to find an alternative way to get the music to work, somehow the audio causes some faults which I had to comment my Audio Manager code in order for the port to work. 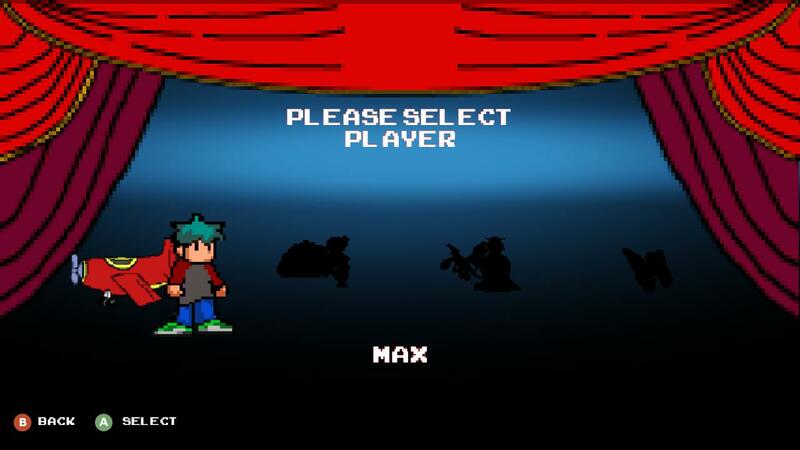 Got an image to display on Android Emulator! otherwse it defaults to a low disk size (194MB of free if I recall). 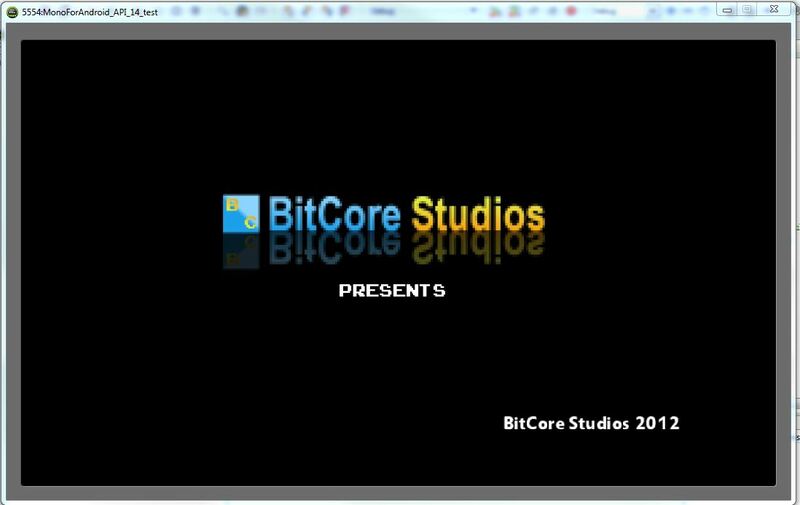 I will try to keep an update of the games progress porting Mystic Mayhem (which is out now on XBLIG!) to Android as much as I can.